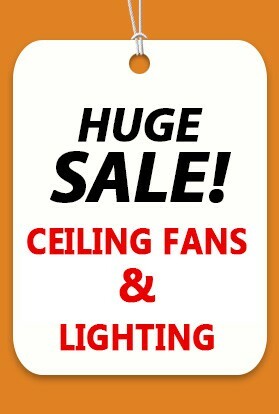 Enjoy sale and clearance pricing on ceiling fan & lighting! Fans On Sale aims to offer the lowest prices for ceiling fans and lighting online, Enjoy ceiling fans on sale prices, if you find cheaper prices anywhere else we encourage you to email us a quote or the details and we will do our very best to provide a unique competitive offer tailored especially for you. 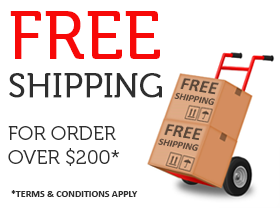 Enjoy a FREE SHIPPING Australia wide for all orders over $200 & FREE GIFT from us with every purchase over $150.